Palatine is a village in Cook County, Illinois, United States. It is a northwestern residential suburb of Chicago. It is one of the most heavily populated Townships within the United States. Although it is mainly a residential area, a number of retail establishments as well as light industry have brought their headquarters to Palatine. Have you ever considered what a challenge it is to move a piano? Granted, there are all kinds ranging from full uprights, spinets, grand pianos, and of course the baby grands. Wolley Movers are up to the challenge as its common for them to carry the necessary piano boards as well as all the straps and the generous padding in order to safely carry a piano. 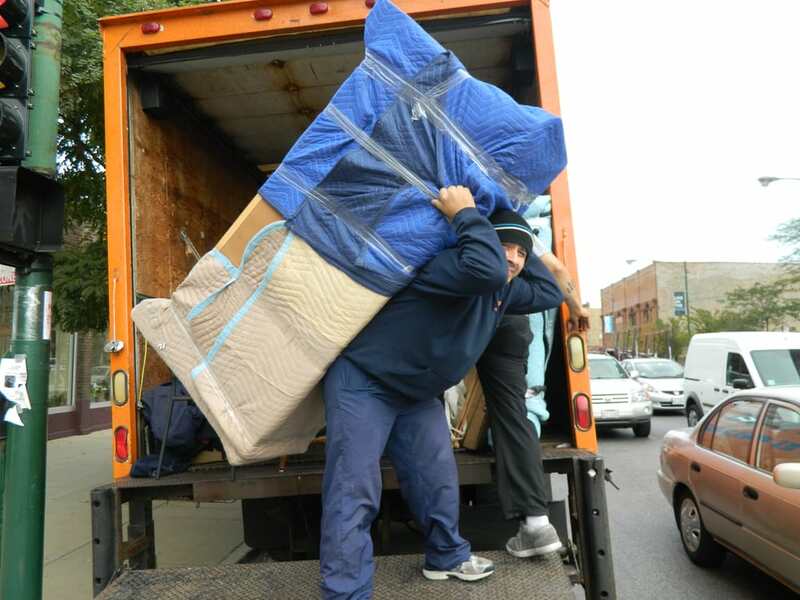 Our packers ensure a fully damage-free relocation of your piano this way. Our staff will move you with experience under their belts, which was all garnered and hey are utterly watchful to keep your furniture from arriving with scratches and nicks that will have to be repaired. Many people have had horrible moving experiences with other movers and are so thankful to see that everything they own arrives in exactly the same condition as when we picked it up. After all you were the one who put your trust in us, so we will make sure that your trust is totally warranted by doing an excellent moving job for you, our respected customer! Should you have very special articles to move, you can rest assured that our expertise packers will cover those special items. We have expertly moved people who have had precious antiques, and one of a kind paintings, to those who hired us to move an entire shop full of hand blown glass ornaments and such. We are always extremely careful with other people’s treasured articles and treat them as our own. Not only are we careful, but also we regard our contracts as being representative of us, so you’ll find that we are prompt, and accomplish any moving job on time. We value your time, and know that being prompt is just one special way we have of serving you.